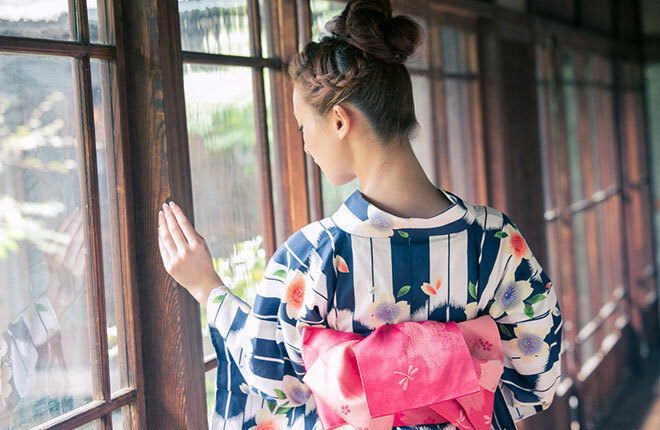 Yukata is a traditional dress designed to spend comfortably in the hot humid summer in Japan. For example, navy and white color combination are popular colors you see on traditional ones since indigo works as insect deterrent and white color provides a sensation of coolness. In traditional Japanese clothing, it has the most simple and basic design. 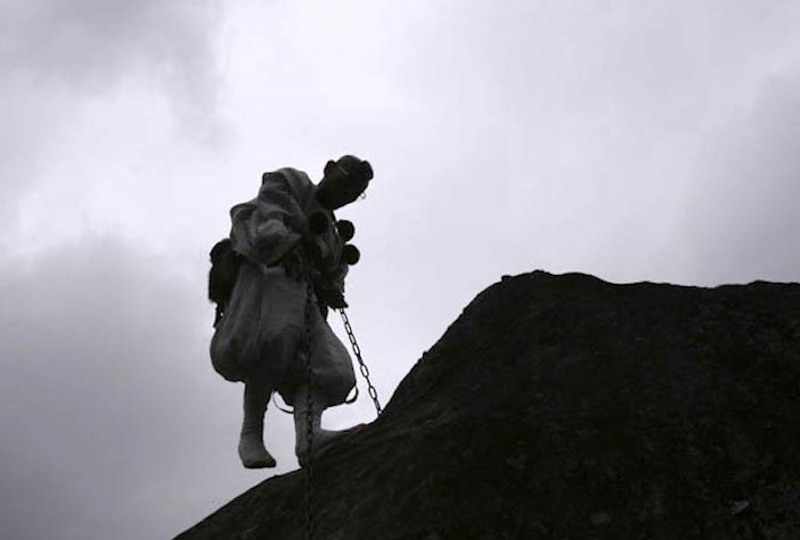 Nowadays, people put on them after a bath as a loungewear in summer, as pajamas, or as a training wear when one practice classical Japanese dance let alone in the events of fireworks or festivals. 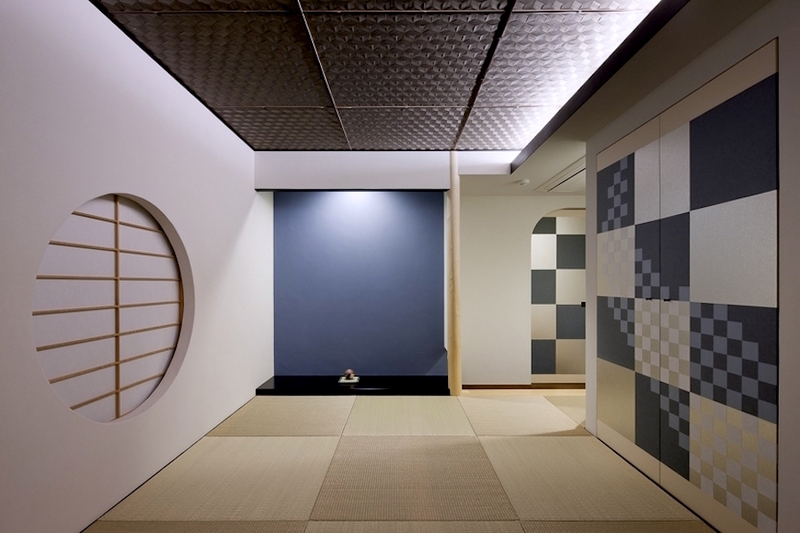 Also, it is very common that Japanese traditional hot spring inns provide them as a loungewear in each room. Female Yukata comes with a lot of varieties in style and design patterns. You can enjoy them with a traditional style matching with a folding fan, a purse, and pairs of Geta (Japanese wooden clogs). There is a category called “Retro-Modern Yukata”, which features vivid colors and bold designs. 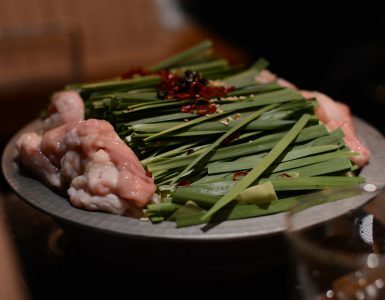 Usually, their origin can date back to the Taisho period (1912-1926), also, numerous varieties of them are being invented today. You can pair them with the western style of bags, shoes, and hats, it can make a unique and sophisticated style when it’s successfully mixed. Usually, when a man put on them, they can go with either Geta or Setta (Japanese leather-soled sandals). You can even pair with a pair of sneakers, a hat or a coat. As long as it looks cool and chic, you can experiment various styles to find your own. 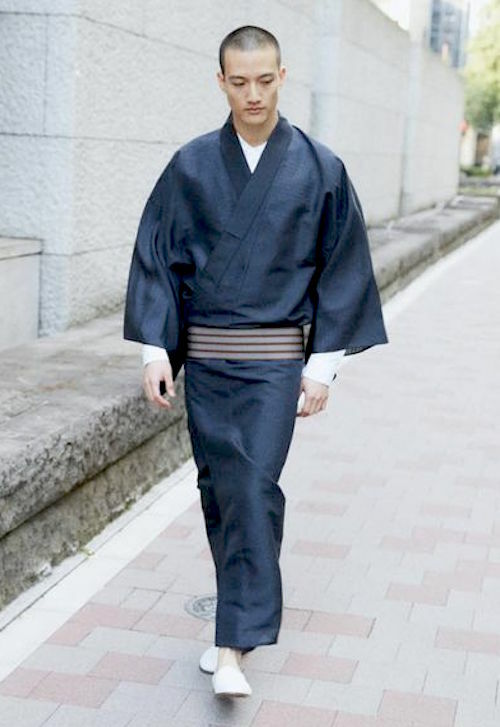 Traditionally, Unlike Kimono, the formal Japanese traditional dress, you don’t put any underwear (Nagajuban, kimono-like garment made of light fabric supposed to be worn under Kimono) when you put on them. 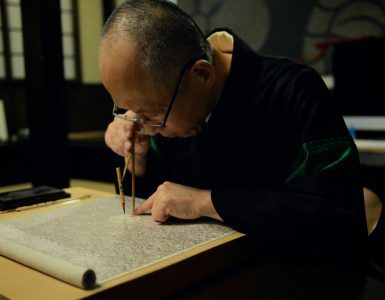 However, if your Yukata is made of materials such as hemp which tend to be see-through or you feel uncomfortable putting nothing under it, you can put on an underwear. Also, there are variations of them which look more like formal ones, then you want to put underwear and layer the collars. Yukata has its origin in “Yukatabira”, which court nobles put on when they used the steam bath not to get burned in the Heian period (794-1185). It breathes and absorbed the sweat well, people began to wear them as pajamas. 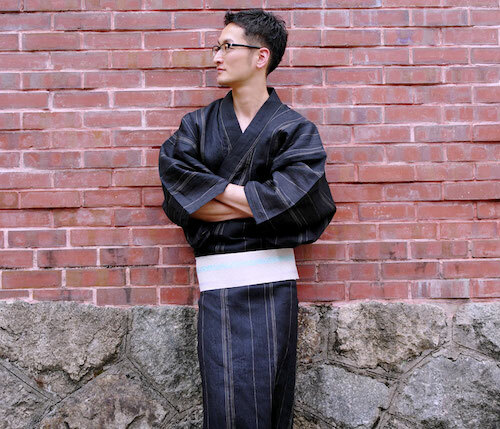 The term “Yukata” means a bathing clothing. 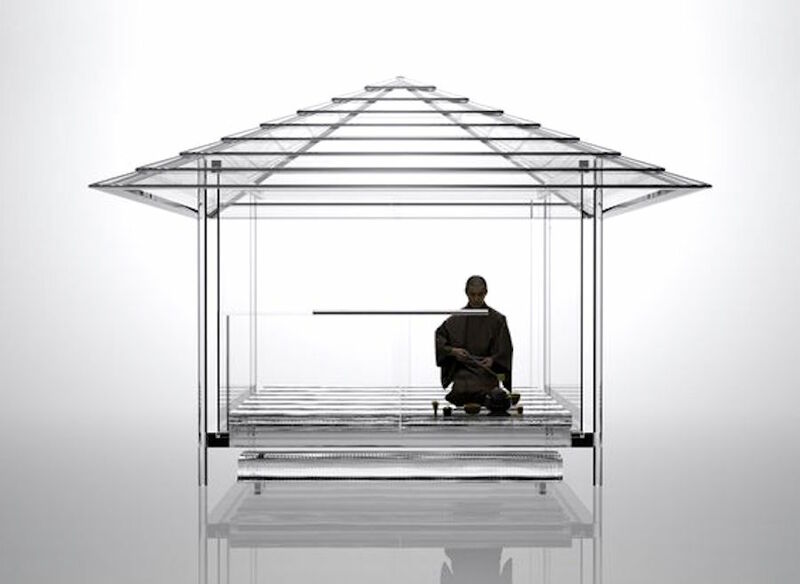 In the Edo period, as the public bathhouses (Sento) got popular, people wore them not only inside the building but began to go out in them. 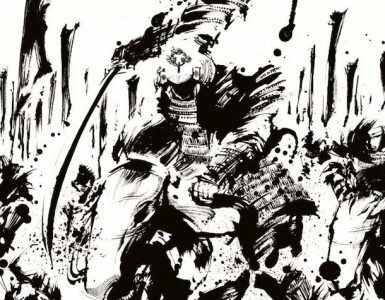 Kabuki actors contributed a lot in developing its culture as townspeople followed the designs and patterns of popular actors’ Yukata. 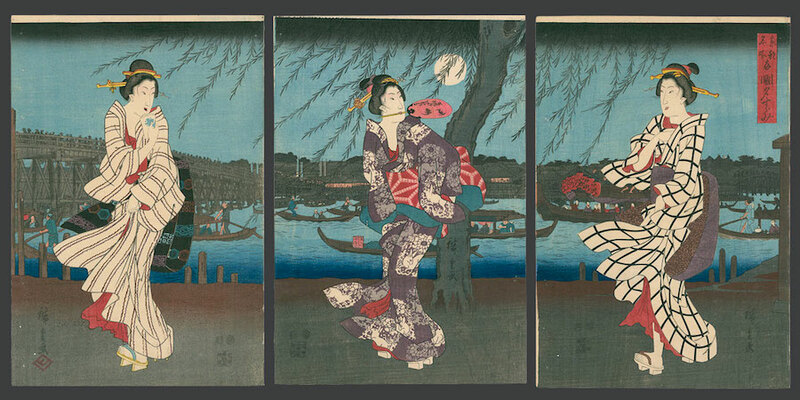 It became really popular going to the festival or seeing fireworks in them in this period. Thanks to the Tempo Reform, silk was banned for citizens so they started developing them with cotton vigorously. 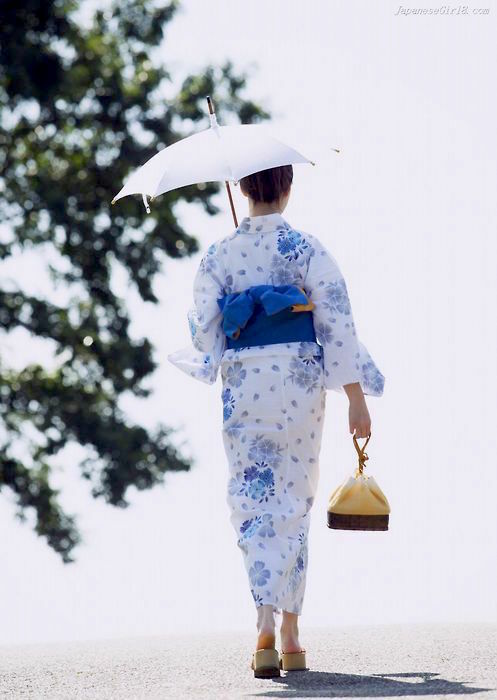 In the Meiji period (1868-1912), people began to wear them as everyday clothes in summer. It’s because of the invention of dying which made them possible to produce in large-scale production instead of the hand dyeing. Since it is an informal dress, you can enjoy them all you want inside your home. You can’t put them on to go to the formal occasion, however, there are events you can enjoy Yukata. 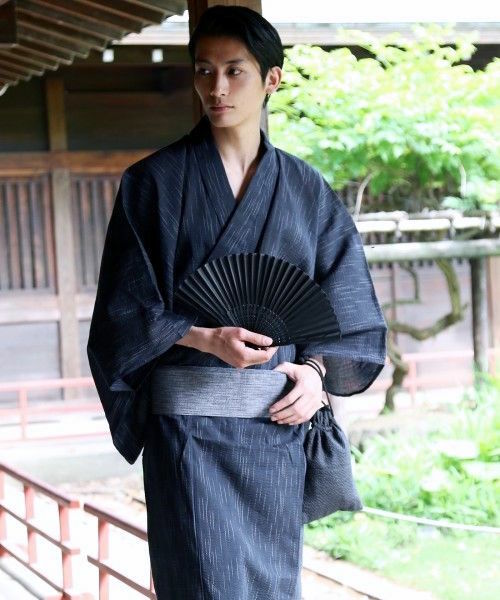 Essentially, you can go to events which are held outdoor in Yukata. 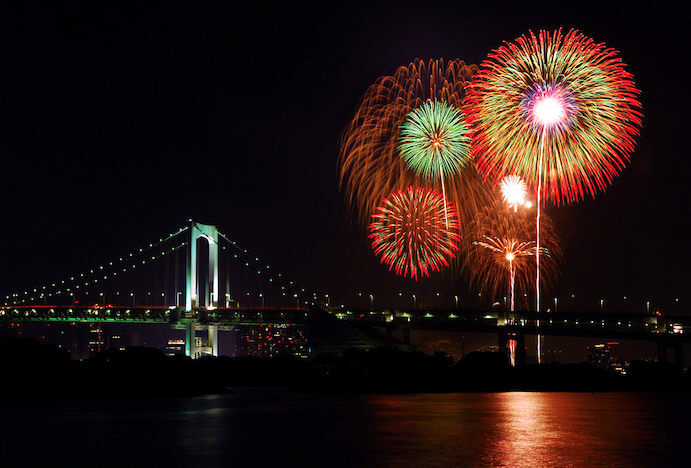 Fireworks and the Bon Odori festivals are the best bets. So keep in mind that Yukata once was a loungewear, in which you wouldn’t go outside and walk moreover to the stores. Other than going to fireworks, Bon Odori festivals or festivals of Shinto shrines, it’s safe to enjoy them at home for lounging. 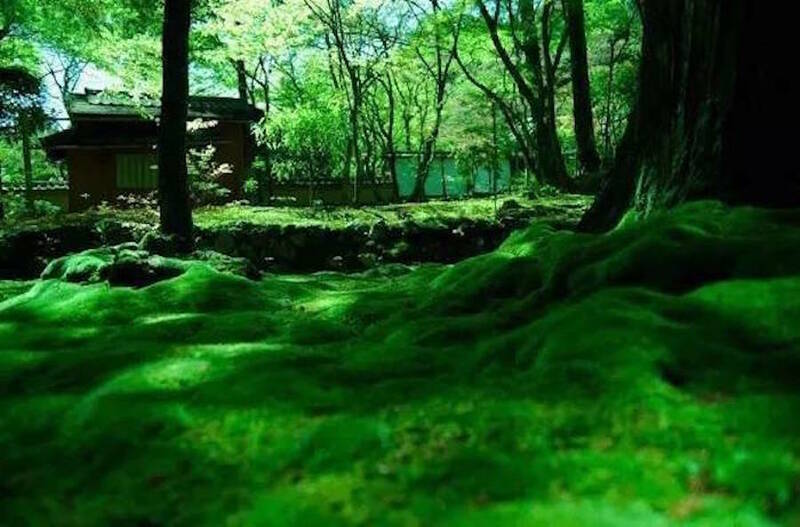 Yet, merely walking on the riverside in them with your friends or partner would make a lovely memory of the summer! and retro-modern yukata can be found at FURIFU. 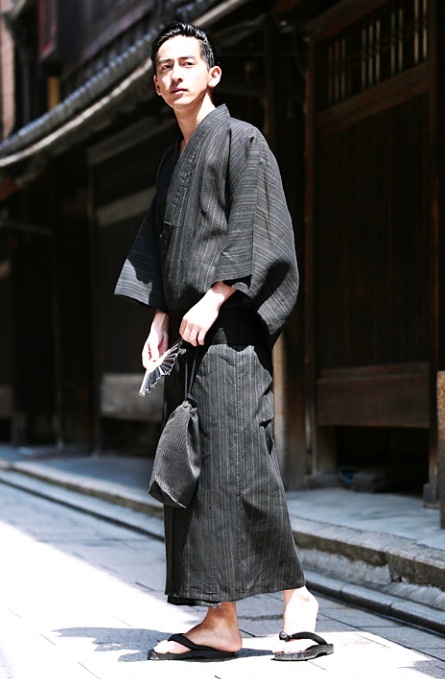 You can buy stylish male Yukata at Y. & SONS and JIGGYS SHOP.